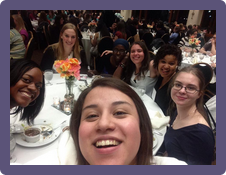 The Society of Women Engineers, on a national level, is a community of powerful and professional women that work in engineering careers. UNT SWE brings that network to you. 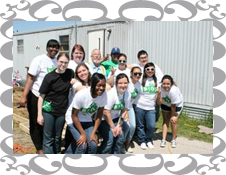 UNT SWE wants to connect students to that professional network, while preparing them for the career after college. 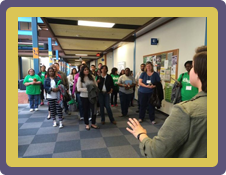 We invite professional engineers to UNT to network with members, while we also have workshops to learn professional skills needed in the workplace. Members also get the opportunity to attend the National SWE Conferences, where many attendees receive internships and jobs. Members will also have many opportunities to give back to the community through, either, volunteer efforts or leadership positions. 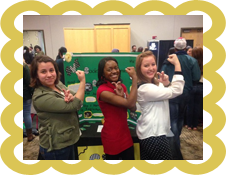 Click the button below to find out how you can join UNT SWE.